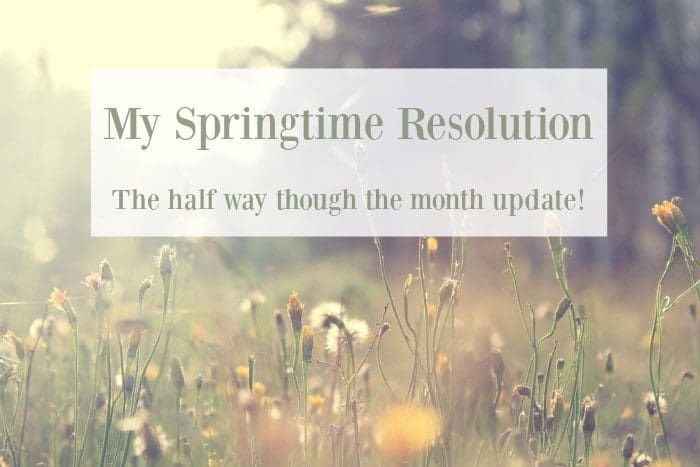 April seems to be flying by and I’m already two weeks into my Springtime resolution which was to lead a healthier lifestyle. On the whole I think I’ve done quite well so far this month with a total weight loss of 3lbs – less than my target of 2lb a week but I’m not going to beat myself up over it as I really am trying. 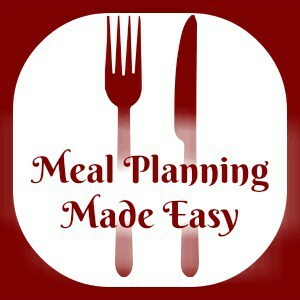 Food wise, I’ve found that being organised is definitely the key to my success and that I need to plan my meals quite strictly for the week ahead so I have something in he house for breakfast, lunch and dinner every day! 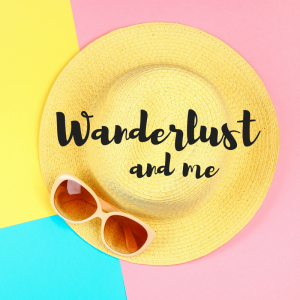 If I don’t then I’m liable to (a) eat whatever is in and forget to count the syns, (b) eat whatever is in and give up for the day as I’m already over my syns or (c) make an unscheduled trip to the shop and spend money I don’t really need to spend. As part of my meal planning I’ve been preparing as much in advance as possible and using leftovers from tea for my lunch the following day. This was Tuesday’s lunch…. 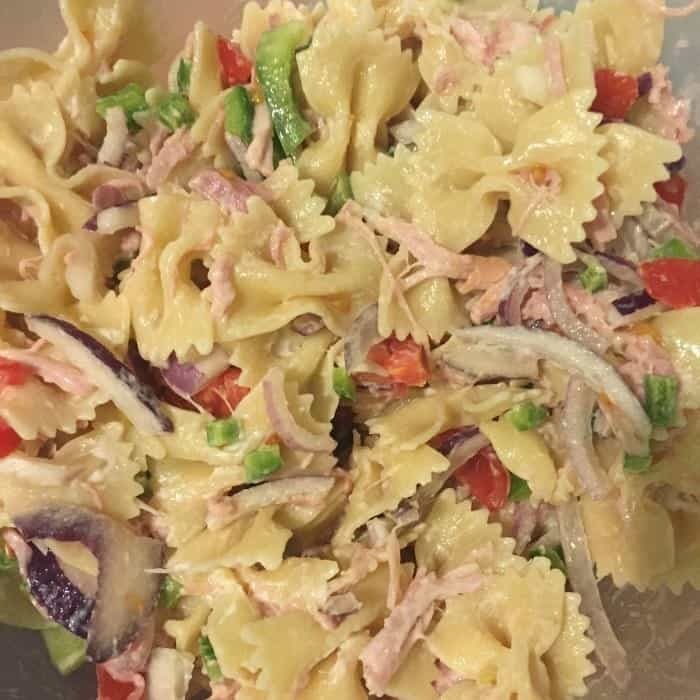 It’s just a pasta salad but it’s made using the leftover pasta from Monday night’s tea and the last of the gammon from Sunday’s roast with a few extra bits from the fridge and some light mayo. Today’s lunch was some homemade spicy sweet potato and butternut squash soup and there’s some leftover for tomorrow’s lunch if Miss Frugal doesn’t get to it before I do. If she does then I’ll go with what I originally had planned which was just vegetable cous cous. I’ve had a few days out with the kids over the Easter Holidays and I know that I haven’t been as good as I could have been but hey ho, I’ve been better than I used to be and we’ve had some great fun together. I love that my decision to change my lifestyle has impacted my family too – Master Frugal turned down a cake he was offered the other day and asked for an apple instead and Miss Frugal ran a mile yesterday at school and proudly informed me that she actually tried and didn’t finish in the last lot of runners as she has in the past (through lack of effort than anything else). So, I’m on track right now to getting where I want to get, let’s just see how the second half of the month goes! And if you’re wondering what prompted my Spring resolution, it’s because The Institute of Inertia, in partnership with Comparethemarket.com, challenged me and a few other bloggers to to show that if we set our minds to achieving something we want and follow their advice, we can achieve the things we want from life. If you’re interested in seeing what’s holding you back from achieving your goals the I’d really recommend having a look to see Institute of Inertia is all about here. It’s fascinating to see why people don’t take action to get the things they want and to see how small positive changes add up to a much bigger change if you want them to. 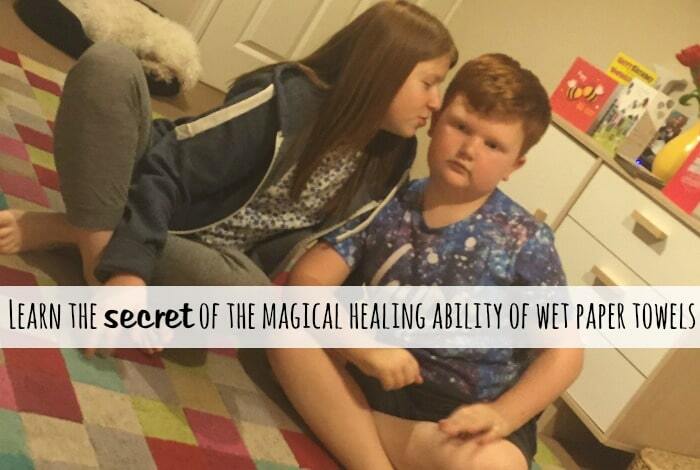 Learn the secret of the magical healing ability of a wet paper towel….